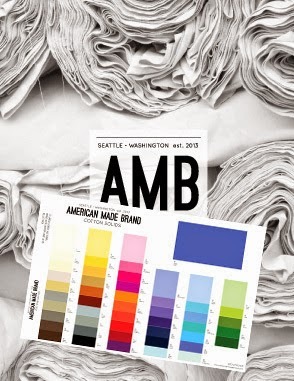 Have you seen the new solid line of fabric by American Made Brand? The line is made in the USA with USA grown cotton. How cool is that? Look at all the scrumptious colors they offer--50 colors in all. Check out all the colors and their names here. 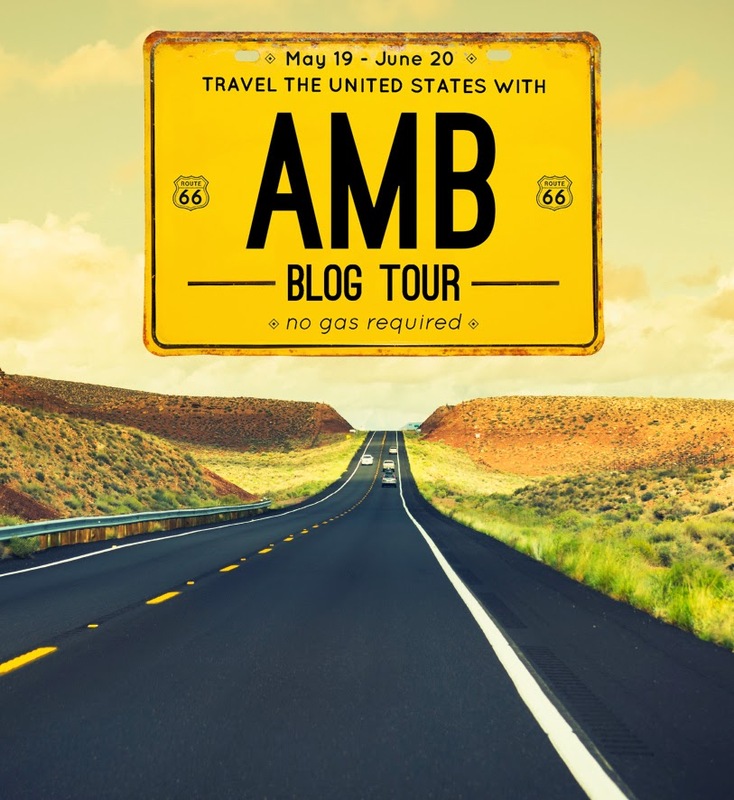 AMB is kicking off this line of fabric with a nationwide blog tour scheduled to start on May 19 and going on until June 20. One quilter from each state will share a "license plate" block they created using AMB fabric. I was honored to be asked to create the block for North Dakota. Each day of the blog tour, two bloggers will share their blocks. You can see the blog schedule and who is participating by clicking here. And guess what? There will be prizes offered. Yes....PRIZES!!! 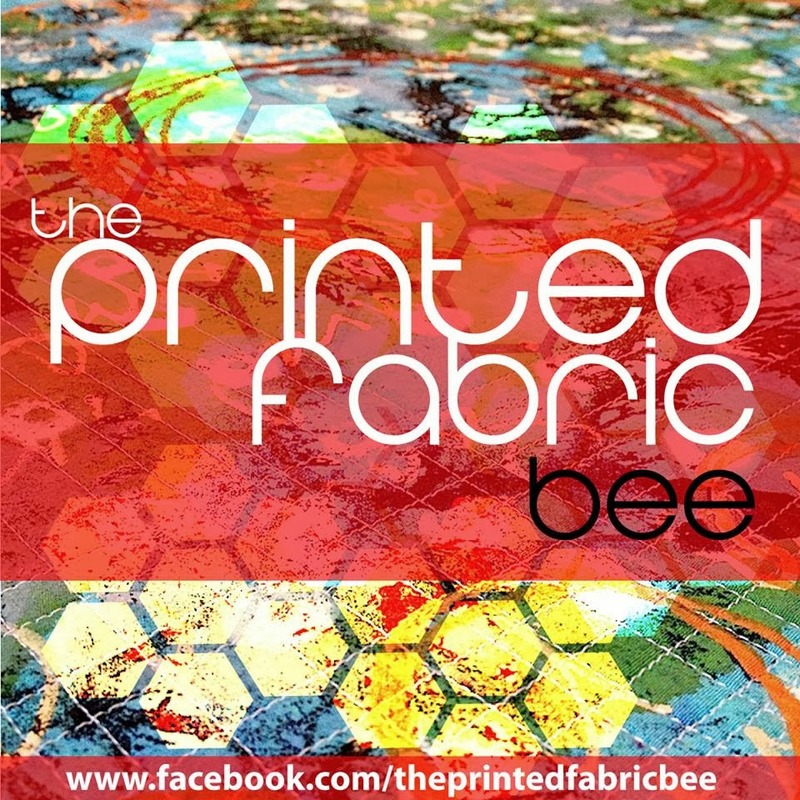 So mark your calendar and be sure to follow the tour across the USA and check out some fabulous quilt blocks.